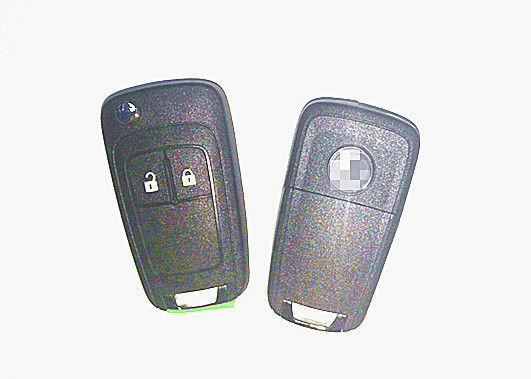 -You will need to visit the local dealer or locksmith to get this remote programmed to your car. -This remote requires special programming procedures. -Prior to purchase, please confirm with a locksmith/dealer ,so that they can program this specific remote.